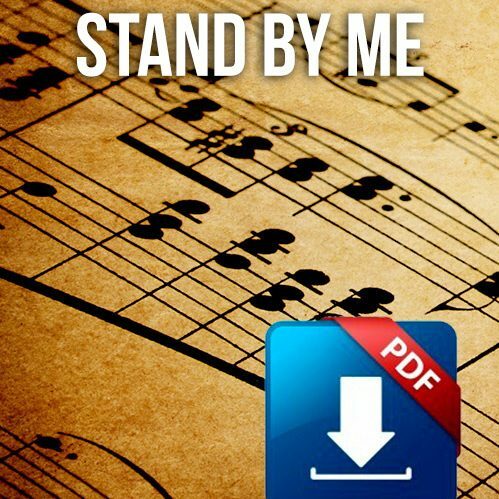 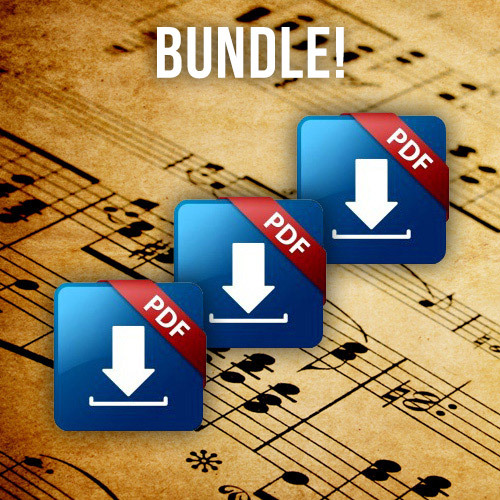 This Sheet-Music download package comes with one song in MP3 format, and matching transcription with Drumming notation in Adobe PDF format for the song “Stand By Me”, composed by Ben E. King and arranged for the Double Bass by Adam Ben Ezra. 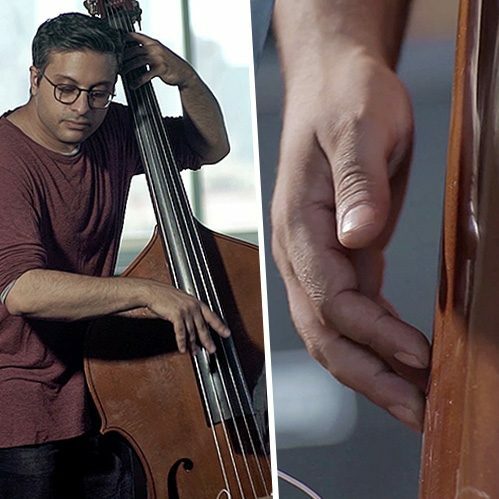 Happy practicing! Transcription with Drumming notation in Adobe PDF format for the song “Stand By Me”, composed by Ben E. King and arranged for the Double Bass by Adam Ben Ezra. Happy practicing!